I love a design challenge - they push me creatively and take me out of my comfort zone! When I received the fabric for the Riley Blake Challenge hosted by the Modern Quilt Guild, I was definitely taken out of my comfort zone. 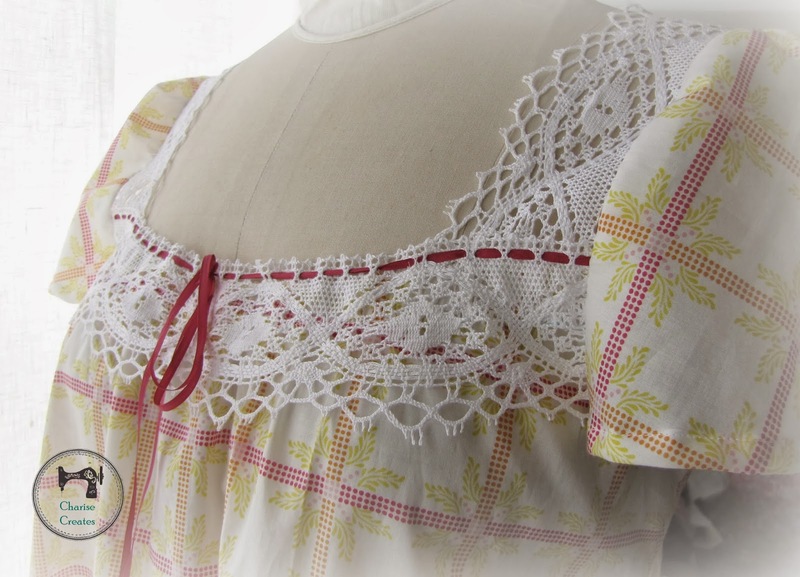 If you read my blog you know I am attracted to 1930's feedback fabric and Japanese Zakka design. My favorite colors are yellow, red, aqua and pink -very fun and sweet colors. The fabric for this challenge is modern, bold, and contains a color I rarely work with - Orange! I thought and thought about a project but the fabric was not speaking to me - until - a week before the project challenge due date! 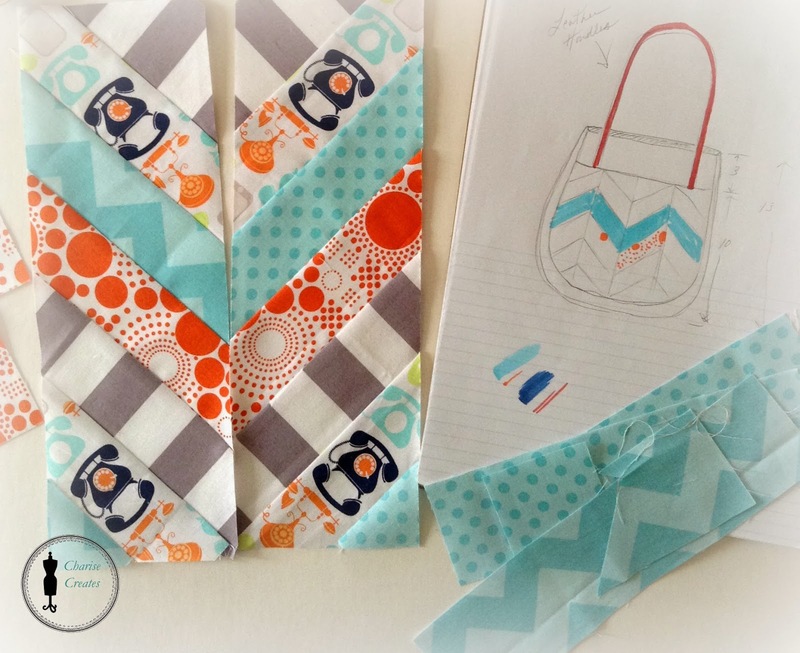 I decided to design a purse using the fabric to make a chevron pattern. I ran out of the orange fabric so I subbed the yellow dot for the other side of the purse. Much to my surprise, the orange fabric was my favorite. It adds such energy to the blues and grays! 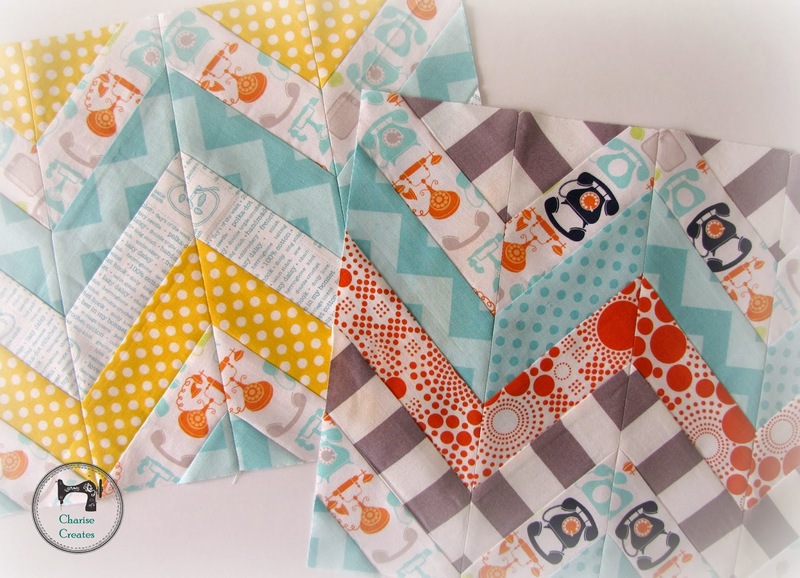 I added the Riley Blake telephone fabric from my stash which can be found at Sew Me a Song. I love orange :) The telephone fabric is great! I love your Riley Blake Challenge! I fear mine is rather boring. I did add some more orange, a solid, and some turquoise, be cause nothing says modern like turquoise! I did think about mine for ages and ages before I got to piecing. Now, I have to take a picture before the deadline. With this weather... I don't know how that will happen. I love how those chevrons look! Such fabulous colors and patterns. Way to go. Good way to take a challenge and turn it into a triumph. Love the fabrics in your Chevron and the Shirt Looks fantastic! Your Riley Blake bag is going to be fabulous!!! I am still working on my challenge project and hope to have it done in time!! Down to the last hours now!! !